The Cuyahoga County Medical Examiner has identified the woman who was struck and killed by a train in Cleveland's Old Brooklyn neighborhood Thursday. 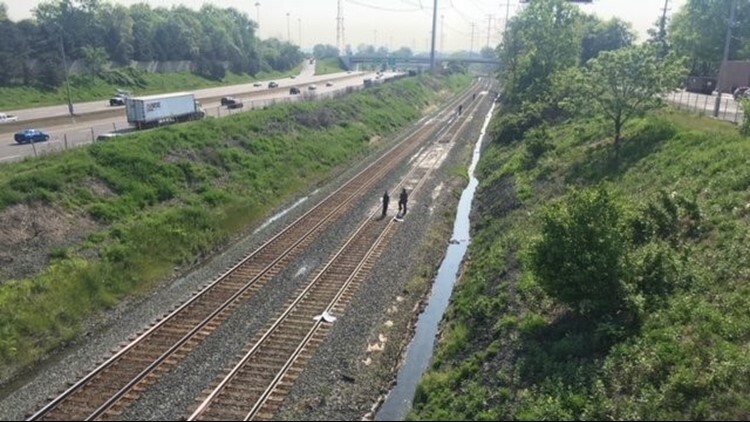 The body of Chelsey Godbold, a 23-year-old Cleveland native, was found on the tracks near Broadview and Brookpark Roads around 12:30 p.m. yesterday. She was pronounced dead at the scene. At this time, officials say her death appears to be accidental. The incident is still under investigation.